The Cigar Hut has taken a stand to help eradicate fraudulent ordering on the Internet. 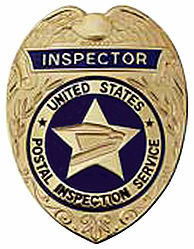 All information available about any fraudulent orders placed on any website owned by The Cigar Hut will be sent by us to The United States Federal Bureau of Investigation (FBI), United States Postal Inspection Service and the International Criminal Police Organization (INTERPOL) for prosecution to the fullest extent of the law. It is only by taking these strong measures that we feel we can help stop this practice. 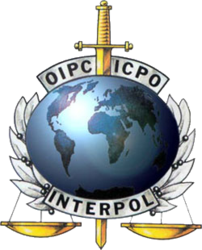 The Internet can be a wonderful way of purchasing products legitimately but fraud hurts everybody. Only through stringent prosecution of these offenders can the trust between the merchant and the consumer be maintained.